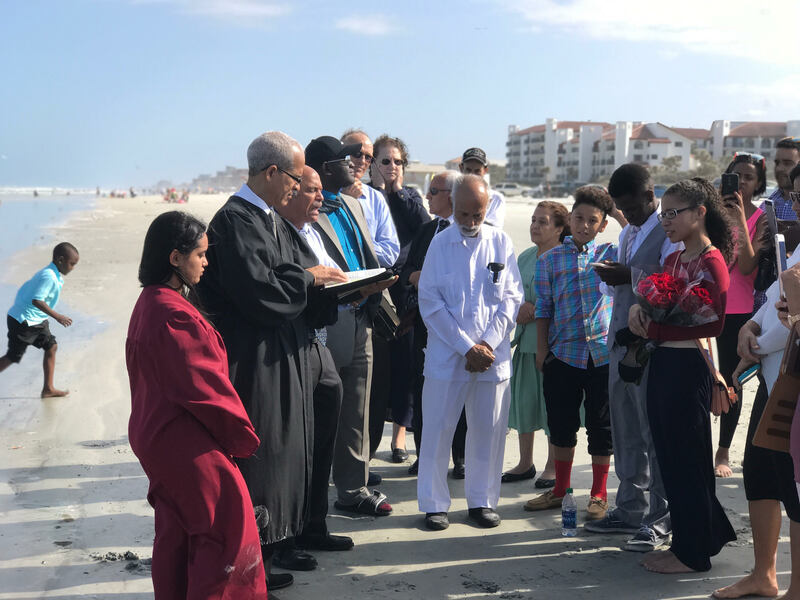 The churches of Orlando and Citra Florida gathered together for a High Sabbath on March 11, 2017 to celebrate the solemn baptism of the seventeen-year-old Lisvet Senior. 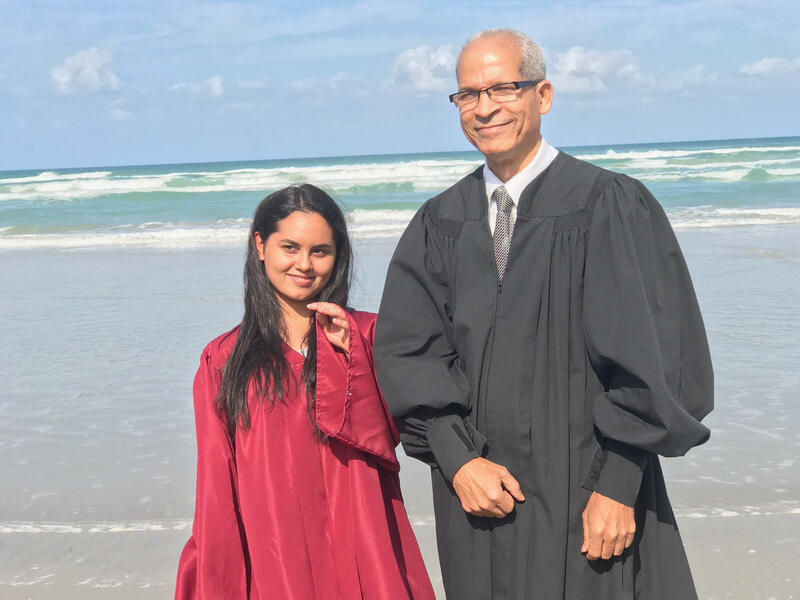 Lisvet is the daughter of our members and grew up in our church in Orlando. She is also student in the Southeast US Field Missionary School. 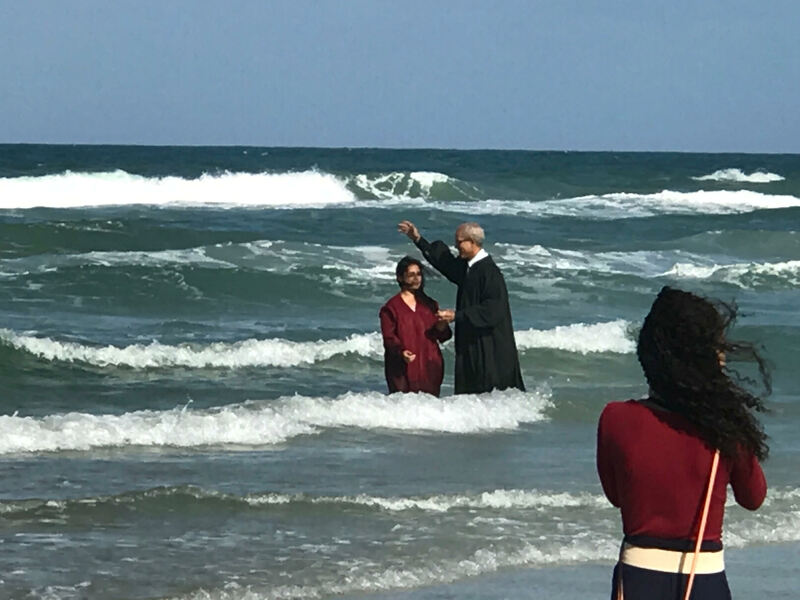 We are told in the Holy Scriptures how precious is when a soul gives his or her heart to the Lord and make a covenant with Him through baptism. The Spirit of Prophecy also highlights how precious is for God to accept the offering of a young heart. This is what inspiration says: “A young heart is a precious offering, the most valuable gift that can be presented to God. All that you are, all the ability you possess, comes from God a sacred trust to be rendered back to Him again in a willing, holly offering. You cannot give to God anything that He has not first given you. Therefore when the heart is given to God, it is given to Him a gift which He has purchased and is His own.” MYP 407. We are happy for such experience and look forward seen more of our precious youths taking their stand for the Lord Jesus.